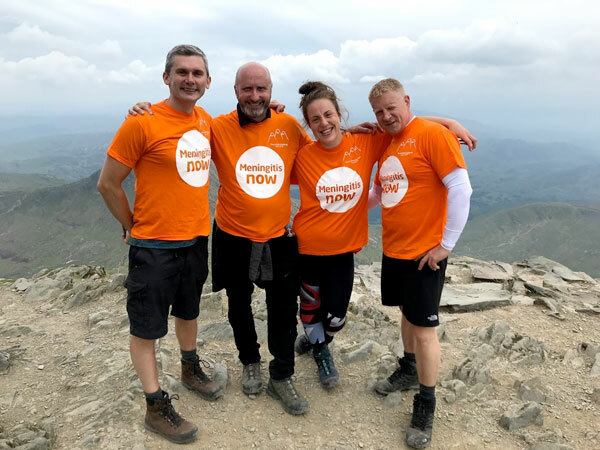 Tackle the Three Peaks Challenge for charity Meningitis Now and join ‘team tangerine' in the ascent of Scaffel Pike, Mt Snowden and Ben Nevis. 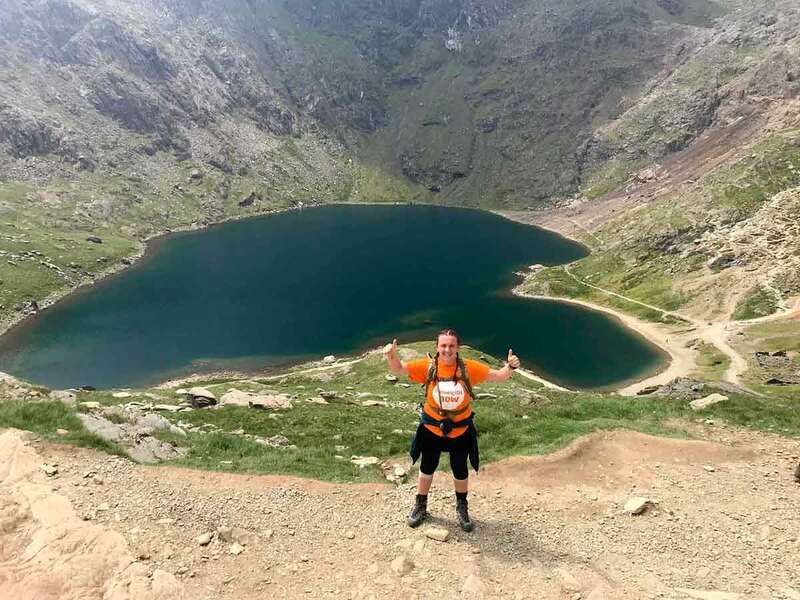 Join Meningitis Now and tackle the Three Peaks Challenge, where you will climb the highest mountains in Wales, England and Scotland in just 36 hours. The challenge takes place next June 2019. As part of ‘team tangerine’, you will climb a total ascent of 9,800ft through both day and night-time. This exhilarating challenge is said to test your limits, both physically and mentally, giving a real sense of achievement. Whether you sign up on your own or with a group of friends, family or colleagues, you’ll develop camaraderie as a team, and enjoy stunning scenery as you take on the steep ascents and descents of Snowdon, Scafell Pike and Ben Nevis. The team tangerine will benefit from a qualified and experienced safety personnel to assist them during the challenge, and accommodation and dinner on Saturday night, followed by a hearty breakfast on Sunday morning. You’ll also be provided with packed lunches on both walking days and transport between the peaks. Meningitis Now’s events team will also support you in the lead up to the event, with fundraising ideas, access to a closed Facebook group, and training, dietary and equipment tips. Prior to the event all participants will have the chance to attend a training day to prepare for the challenge, and will receive 15% off at Cotswold Outdoor. f you fancy the challenge, visit: https://www.meningitisnow.org/support-us/events/fundraising-events/events-by-location/threepeaks/ to sign up.